The SG11TM is an excellent tool for separating flanges with little or no gap separating the 2 flanges. Also an excellent tool to use when removing blanks, small valves, or instrumentation. Additional colett holders are available to expand the sepating capacity of the tool. For use on flanges with 1-1/8" , 1-1/4" , 1-3/8" bolt holes. Capable of creating 11 ton of separating force. Years of research and development have produced one of the safest, most innovative flange spreading tools available in the world today – The Secure Grip Flange Spreader. 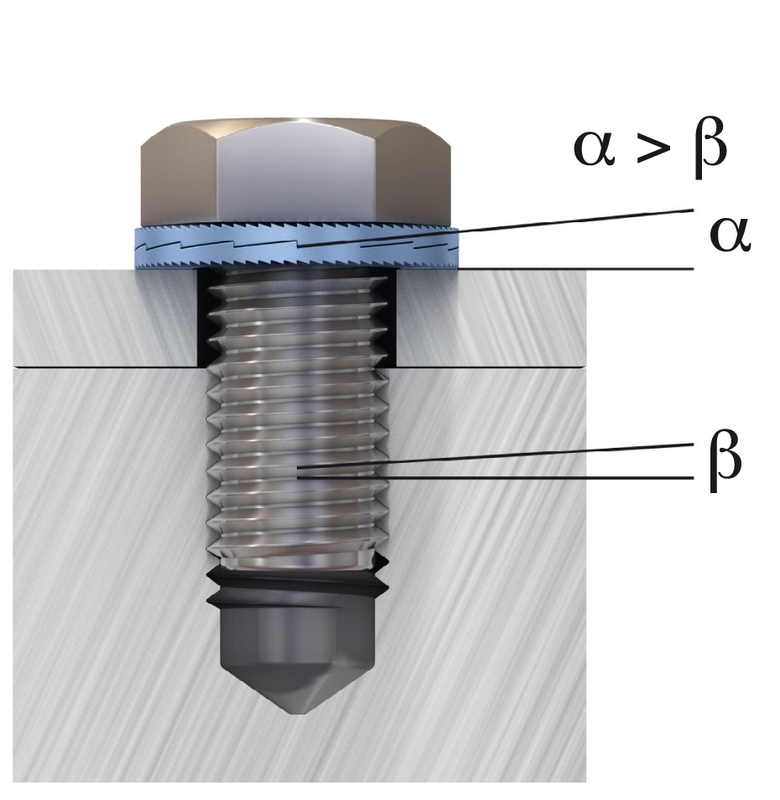 This ground-breaking tool uses unique patented expanding collet technology to deliver a measurable, controlled force which will separate flanges with little or no access gap. Virtually universal, the Secure Grip Flange Spreader range covers ANSI, DIN, SPO, ASME, API and BS flanges. Customers buy flange spreaders, flange alignment tools, and other maintenance products from us to get the job done safely, with improved productivity.